Exercise Rehabilitation at Blueprint Fitness, Whetstone, Barnet N20. Sports Massage / Deep Tissue Massage at Blueprint Fitness, Whetstone, Barnet N20. Manual Therapy at Blueprint Fitness, Whetstone, Barnet N20. 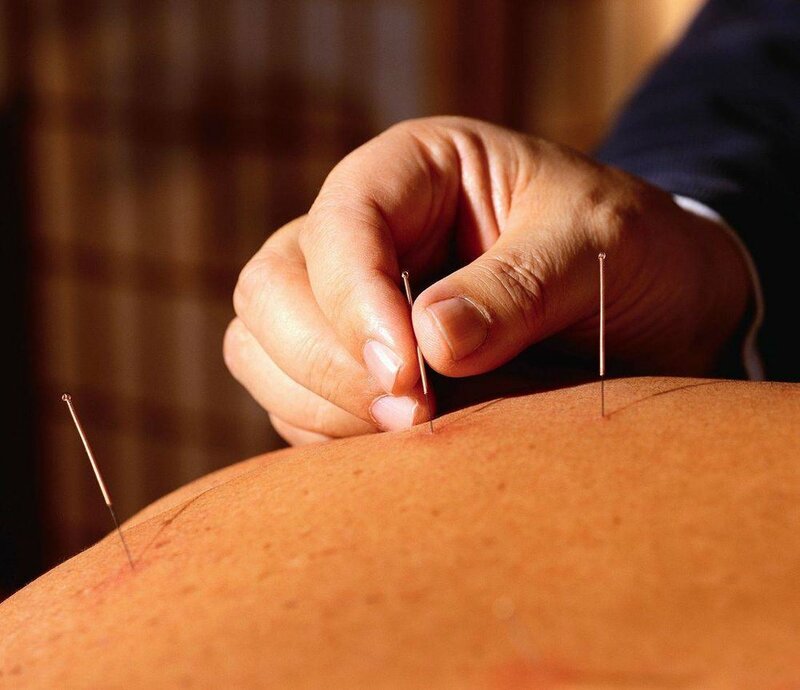 Dry Needling / Acupuncture at Blueprint Fitness, Whetstone, Barnet N20. Spinal Therapy at Blueprint Fitness, Whetstone, Barnet N20. Ultrasound Therapy at Blueprint Fitness, Whetstone, Barnet N20.